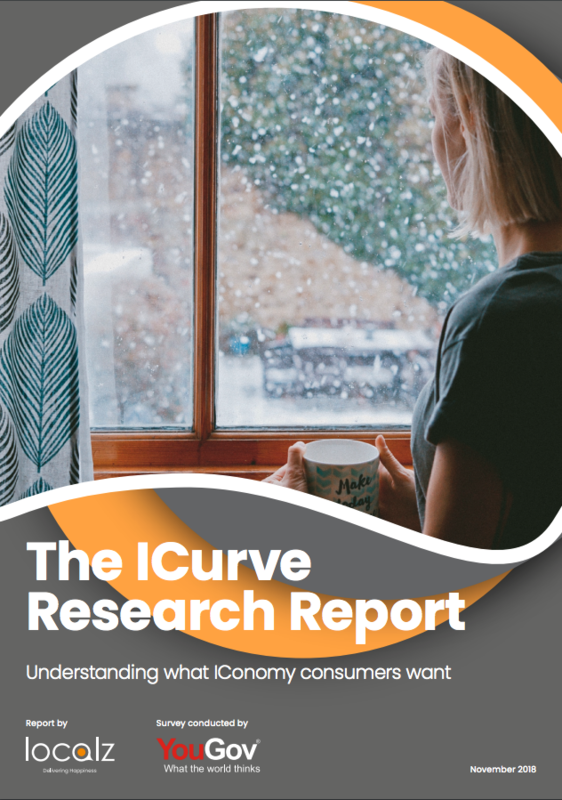 This research maps a dramatic shift in the consumer's mindset; demonstrating what consumers really want with product and service delivery. The data reveals a specific demand curve around the individual - the ‘ICurve’. The ICurve shows the clear disconnect between those providing the services and those consuming it, as to what is an acceptable delivery availability level. 71% of respondents cited physical and emotional disturbance around service appointments.